THE BORO DJs SHOW:The Sucka-Free Wrap-Up – Radio for the People, by the People. 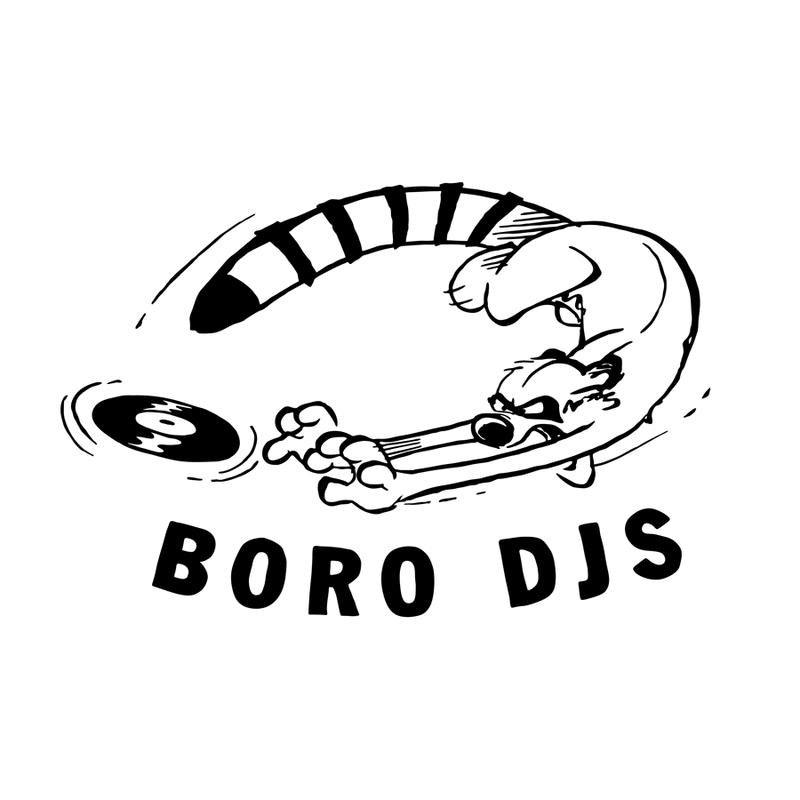 The bombs start dropping today @6pm in studio 2B as The Boro DJs take over another Saturday evening. Playing more heat from the crates that will get you moving, MightyL slaps them down with no problem. Then in the second hour we have Slow Flow bringing us the Sucka-Free Sector in all it’s glory. He and his guest sit down and discuss the NBA finals, the Warriors future and LeBron’s new hair line. All that and beats that will send you into the night right, what more can you ask for? 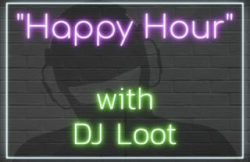 So tune in today @6pm(pst) on FccFreeRadio.com in studio 2B for all the fun.